Delightful aromatics are enhanced by a refreshingly mineral mouthfeel and lingering finish. 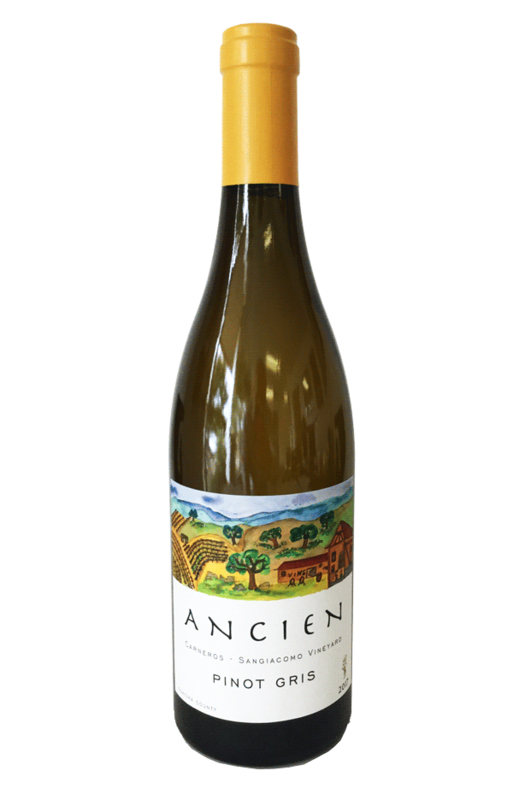 A mélange of Asian pear and summer nectarine greet the nose, followed by subtler notes of fragrant white flowers, fresh Granny Smith apples, and tangerine zest. On the palate, citrus-kissed stone fruit complements star fruit and green apple leading to a lingering finish of peach and grapefruit. Pair this with grilled meats, seafood, pastas with olive oil or cream sauces, Asian cuisine...the combination of its rich mid-palate, smooth tannins, and acidic structure make this wine unusually versatile at the table.